HUNTER Water has planted more than 100,000 trees around Grahamstown Dam with 30,000 more to go in Irrawang Swamp next month as part of a long-term carbon offset initiative. A total of 300,000 native trees and shrubs will be planted by Hunter Water through the Tree Planting for Carbon Offsets Program. The program is one of three being undertaken by Hunter Water to counter emissions produced from the Lower Hunter Recycled Water Initiative. 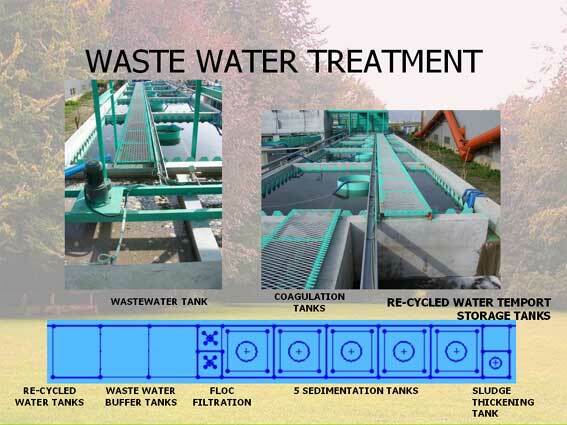 The initiative will allow water treatment plants to be equipped to recycle more water in the future. Hunter Water spokesperson Jeremy Bath said the planting program was a way for the corporation to try to remain carbon neutral. "The trees will offset the carbon emissions produced from the operation of recycled water plants," he said.